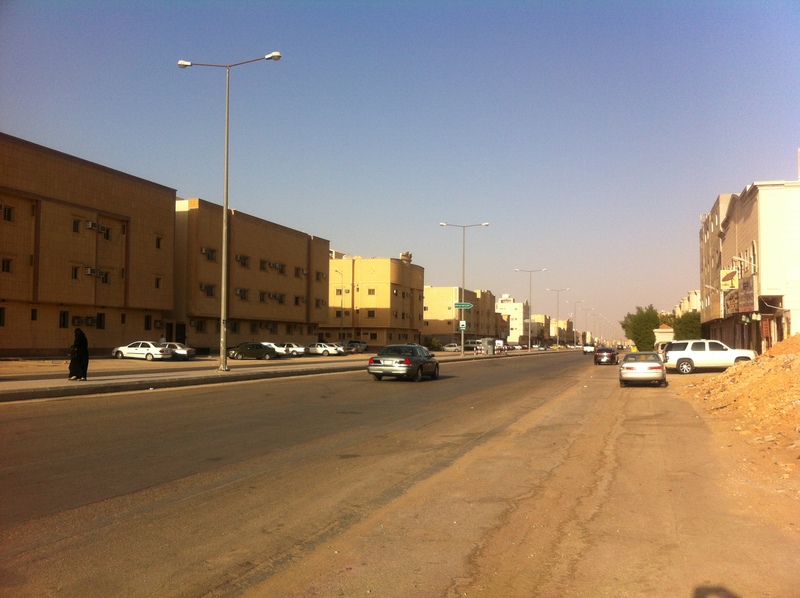 Riyadh is a new city, with buildings and homes going up everywhere. There are many construction sites, with piles of dirt and bricks by the side of the road, and workers busily shoveling and erecting new dwellings. The freeways are lined with freshly planted trees that kind of remind me of Los Angeles. 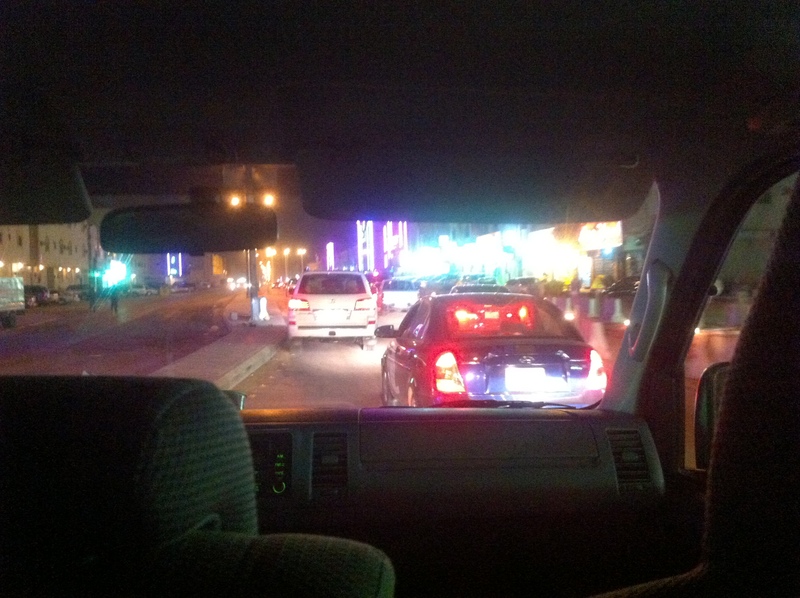 Riyadh is spread out and sprawling, with bumper to bumper morning traffic like LA. The drivers are very aggressive, and I am relieved that I am not driving. These are desert people and they seem to love the sand. That love is reflected everywhere. Almost everything is the color of sand. Rich sandy reds, dark mahogany, and of course creamy caramel tans. When I look at the colors, I think of a box of sweetly sugared Mrs. See’s candy. The exception is the obvious and heavy American influence here. McDonald’s, Burger King, Applebee’s and TGI Friday stand out in all their glorious and gaudy American colors. There are the golden arches, and golden crowns and, like the rest of the city, these symbols light up at night. When evening falls, the sand darkens, neon rainbows appear everywhere, and the city becomes a Disneyland of lights. 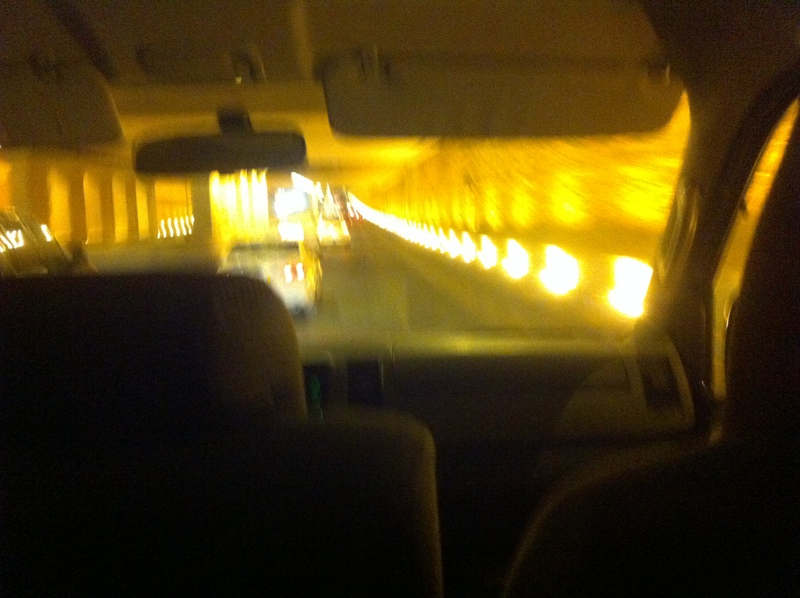 The tunnels take on a golden glow, and Riyadh looks like downtown San Francisco at Christmastime. 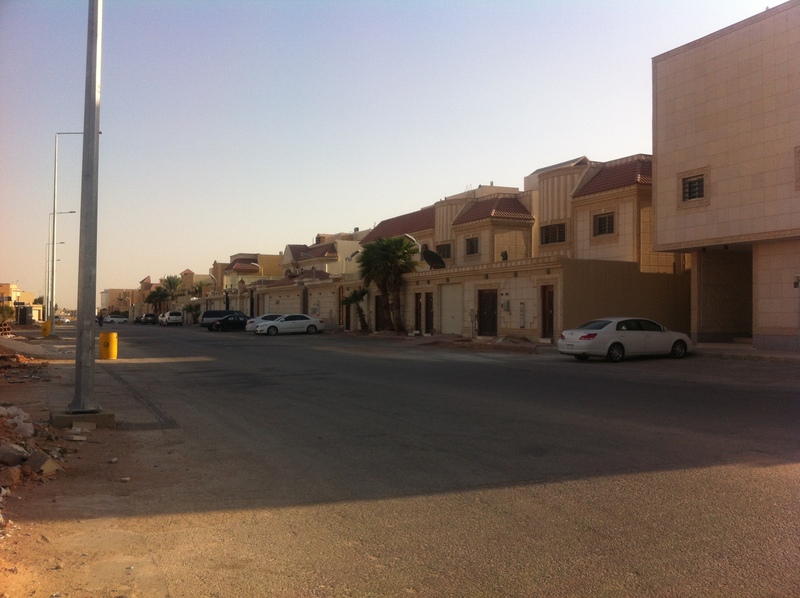 Perhaps this is the Saudi way of telling us that there is simplicity in sameness, but real beauty in diversity.